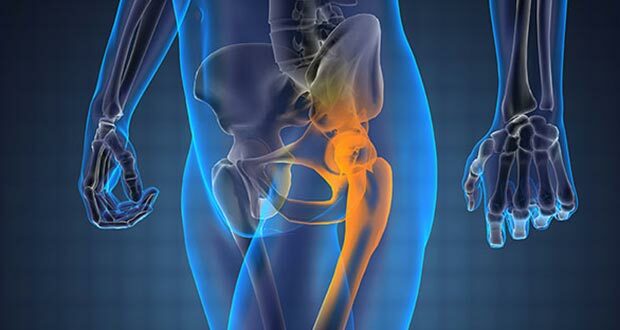 A recent study found that only 14 percent of osteoporosis patients with a history of hip fracture are receiving supplements of calcium and vitamin D.
While many people mistakenly believe that vitamin D and calcium are the only micronutrients needed for healthy bones, this overlooks the fact that the framework of the bone on which calcium and other minerals are deposited is made of a protein – collagen. Without healthy collagen, bone cannot form or function properly. Healthy bone formation therefore depends not only on having sufficient amounts of calcium and vitamin D, but more importantly on a proper supply of vitamin C, the amino acids lysine and proline, and other collagen-supporting micronutrients. To learn how you can prevent and control osteoporosis naturally, without drugs, read this article on our website. To read about a randomized double-blind placebo-controlled clinical trial carried out by scientists at the Dr. Rath Research Institute, which evaluated the effect of collagen-building micronutrient supplements on fracture healing time, see this article on our website.